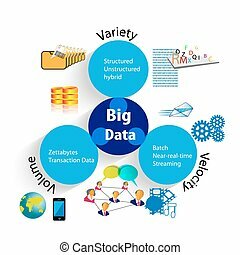 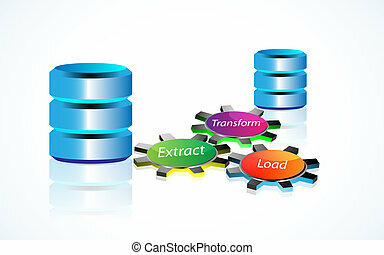 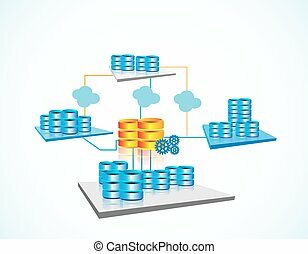 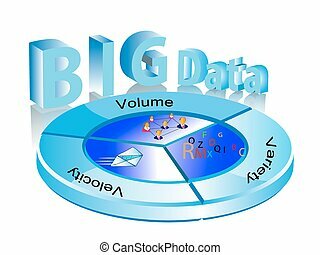 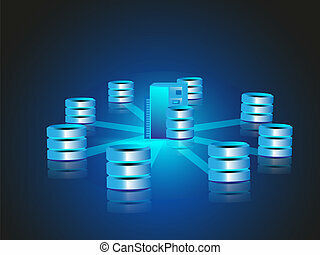 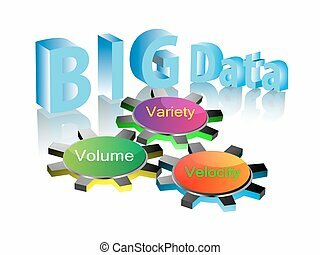 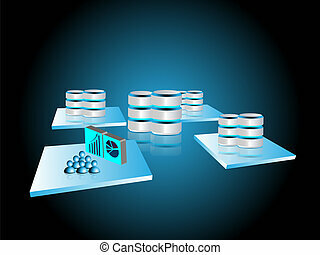 Concept of data warehousing, data mining, etl and data level integration. 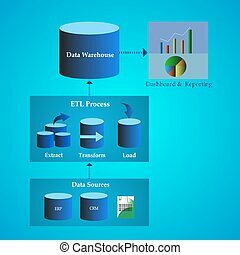 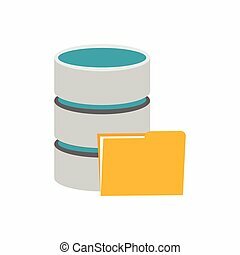 Vector Illustration of Data Warehouse Architecture, Concept of Data Migration from different Sources till Presentation. 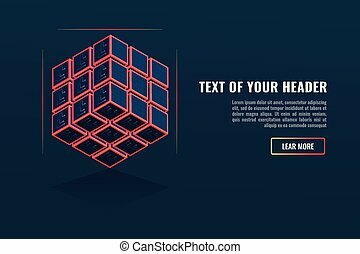 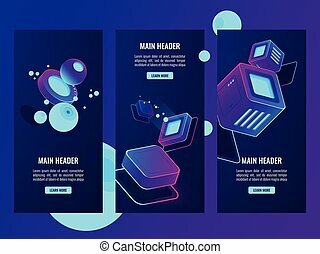 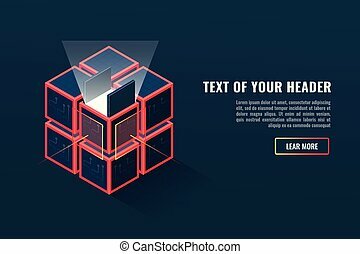 Vector set of data science concept banners. 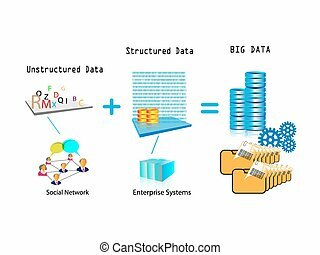 Deep learning, Secure backup, Statistical analysis, User predictions, Efficiency measure web templates. 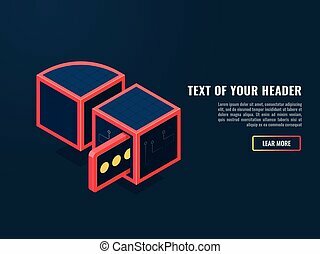 Modern thin line flat symbols, icons for web, print. 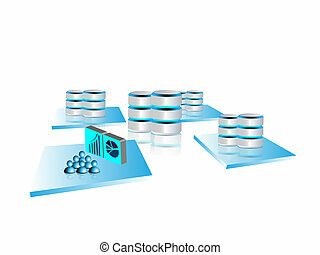 Vector paraphrase of data warehouses in the isometric perspective. 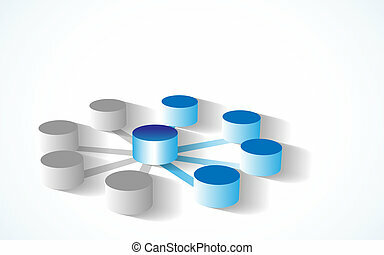 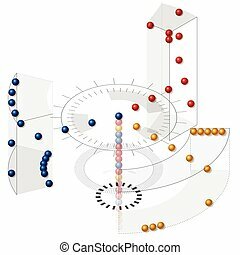 Abstract principle of sorting the data in the data warehouse. 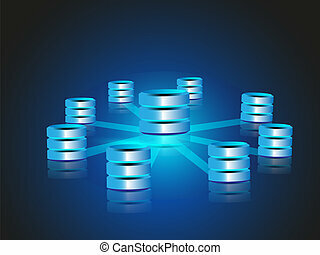 Data expressed as colored balls classified according to the system. 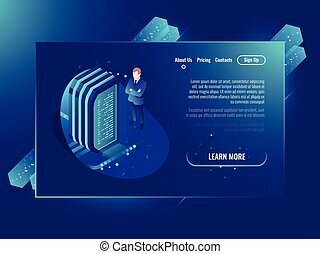 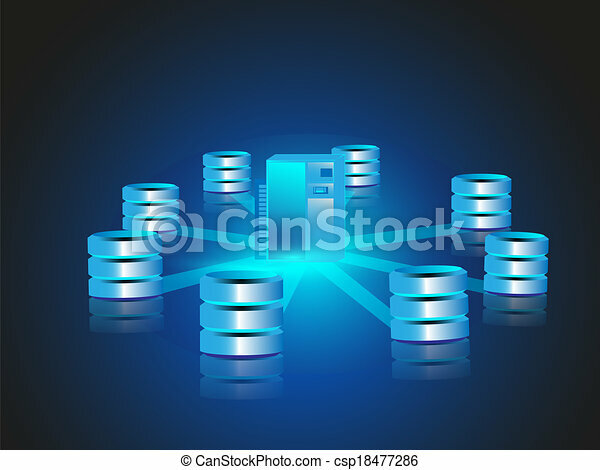 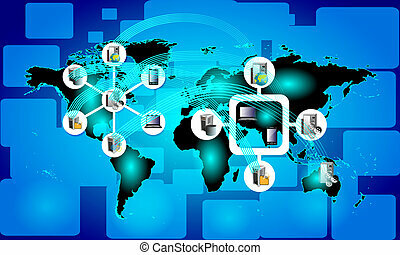 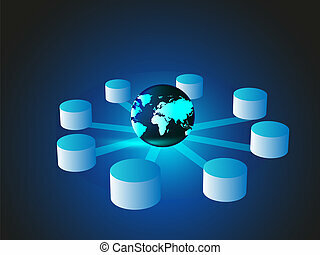 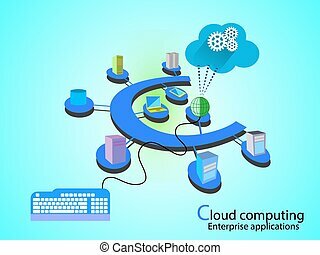 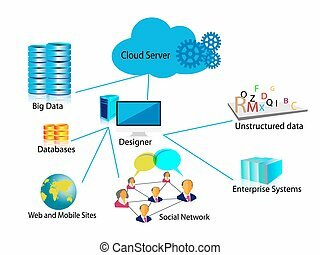 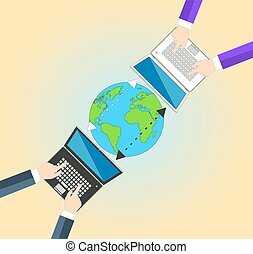 Concept of Cloud Computing network, different systems connected in alphabet letter C fashion in a cloud network.